In the words of Richard Puz, “Death leaves a heartache no one can heal and leaves a memory no one can steal”. Leaving us conscious of our own mortality and how fleeting time is, death is always unpleasant. And that death is made even more unbearable when when we don’t even get a chance to say goodbye to the ones we love. 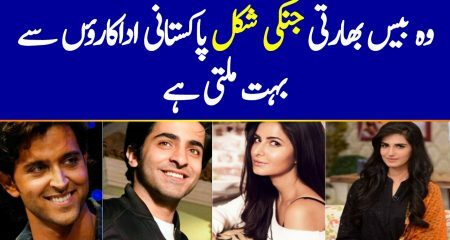 These Pakistani celebrities, some at the height of their careers and some just maturing into the business but all with great potential, had their lives abruptly ended by the hands of fate. 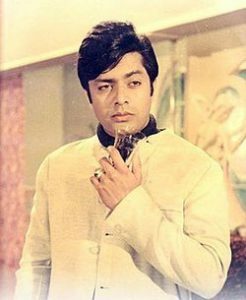 Pakistani heartthrob and golden boy of the 60’s, Waheed Murad was the face of Pakistan’s golden age of cinema. Often referred to as the “Chocolate boy”, Waheed took the subcontinent by storm and was admired by all because of his charm and unusual talent. Born in Sialkot, Punjab, he graduated from S.M. Arts College Karachi and received his masters in English Literature from the University of Karachi. He made his first appearance in film in 1959, at the age of 21, and went on to feature in 125 films and earned 32 film awards. 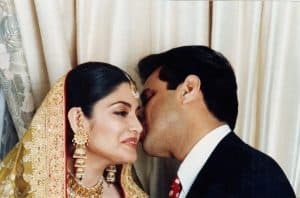 However by the late 1970s, it was being reported that Waheed was depressed and had become addicted to alcohol, oral tobacco and sleeping pills. 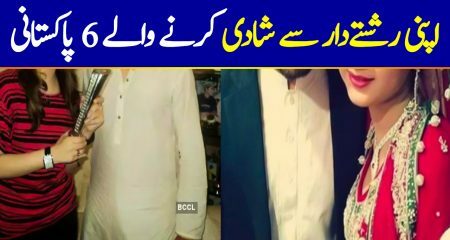 His wife left him and he developed various stomach problems, at one instant having to remove a part of his stomach to avoid bleeding to death. He lost a lot of weight and his acting performances after that were also criticized as being weak. 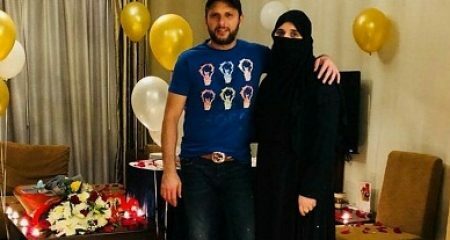 The day before he died he was in Karachi for a facial scar removal surgery and the day before had celebrated his son’s birthday. He was found dead in his room, with a paan leaf in his mouth and it is still unclear if his death was a heart attack or suicide. In his final interview, Waheed had said that he would like to be remembered by the song ‘bhooli hoi hoon dastaan, guzra hua khayaal hoon- Jisko na tum samaj sakay mein aisa aik sawaal hoon‘. In November 2010, he was awarded Sitara-e-Imtiaz by Asif Ali Zardari for his work in the arts. Here’s one of my favorite performances of him for your reminiscing! 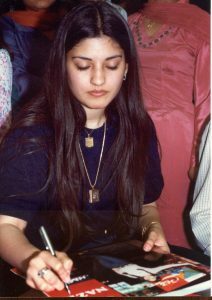 Nazia Hassan was the first Pakistani singer to have a hit in the British Charts and sold over 65 million records worldwide, winning the hearts of everyone in the Subcontinent. 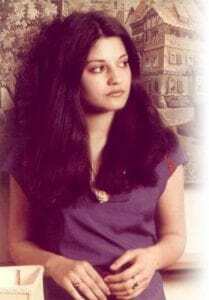 Nazia had started her music career when she was only ten and had a successful career in it spanning over 25 years. She was also a philanthropist and used many of her royalties from music to help various charities and used her fame to promote social causes. Her song ‘Camera Camera’ was part of a campaign against drugs. She also founded her own organization BAN (Battle Against Narcotics). 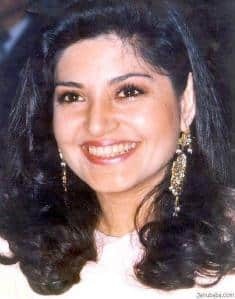 The Queen of Pop of the subcontinent, fought a long battle with lung cancer and died at the age of 35 having got done with a divorce from her husband Mirza Ishtiaq Baig just ten days before. 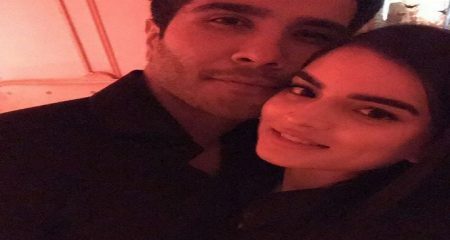 After her death, her brother Zoheb Hassan revealed to The Express Tribune that she had died an unhappy person and had died in pain. It’s heart wrenching to know someone who gave us a song so positive and full of love was fighting a battle within herself. 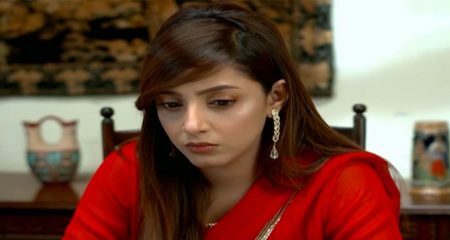 Belonging from a Sindhi background, Marvi stunned audiences and critics alike with her gorgeous looks and immense acting talent. 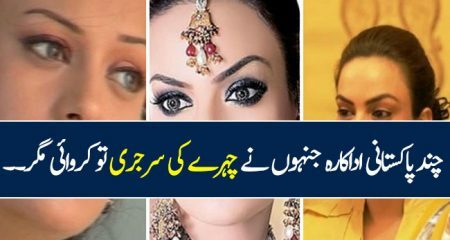 In a short span of time she established quite a name for herself in Lollywood. 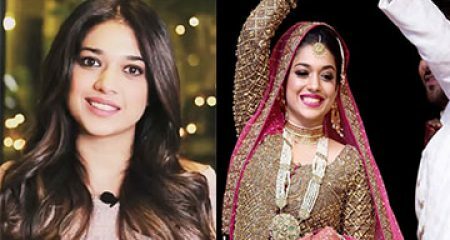 Before her death she had been cast to play the lead next to Faisal Qureshi and the movie Marvi was released soon after her death. The ethereal beauty was shot by a jealous lover near a traffic signal on Tariq Road, Karachi. Her body had remained in the car she was driving until the authorities arrived. No arrests were made in connection to her murder and to this day her killer is still unknown. 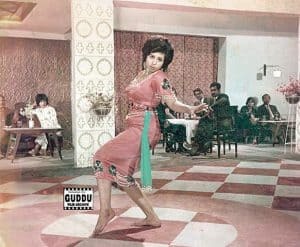 Niggo was the mujra girl of choice for many directors and producers in the 70’s. The present day equivalent of an item girl, Niggo was beautiful and watching her dance was an experience out of this world. 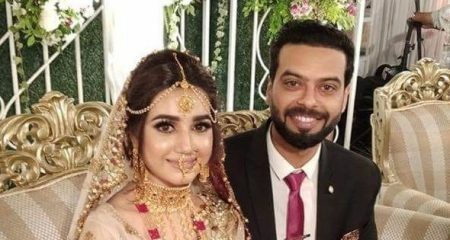 During the shooting of her movie Qasu, she fell in love with the producer Khwaja Mazhar and the couple were soon married against the wishes of her family. 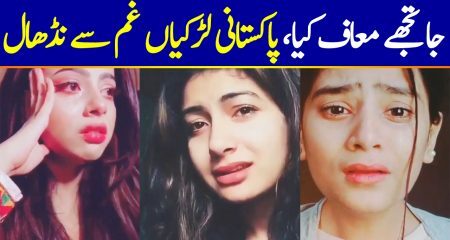 Niggo’s mother had to fake being terminally ill to convince her daughter to come home where they ambushed her with pleas to leave Khwaja and brainwashed her to believe this was the right decision. Khwaja, confused by this turn of events, sent a mutual friend to convince his wife to return but to no avail. Disgruntled with the situation, Khwaja went down to her home himself and shot her with his Sten Gun. 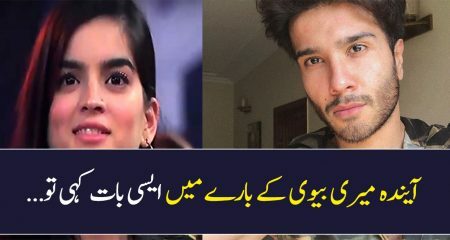 She died on the spot, Pakistan lost an emerging talent and Khwaja was sentenced to life imprisonment. He lived a full life dying of natural causes. 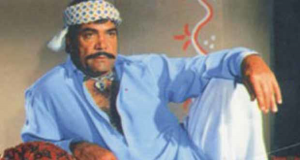 The legendary Maula Jatt star had worked in over 700 movies and won 160 awards. 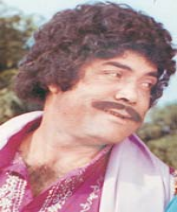 Known for his immense devotion to his work and an icon for Punjabi culture, Rahi was a popular choice among directors and producers. He had a pleasant temperament even in less than ideal situations and despite his immense success was still very down to Earth. 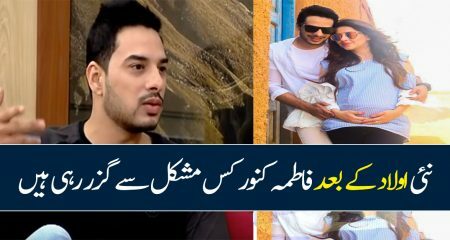 The actor had built a mosque in Bari studios and was known to have financed a film for junior artists. 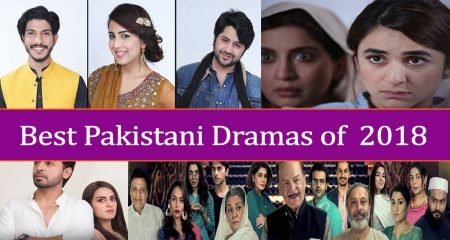 The actor was returning from Islamabad Club when his car broke down in a dark, deserted area of Main G.T. Road near Gujranwala. A group of men took advantage of his situation and opened fire on him. 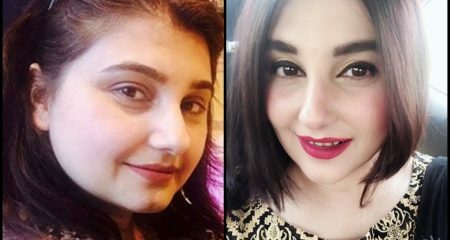 Rahi was rushed to the DHQ Hospital in Gujranwala but it was too late. Another star was sent back to the sky.